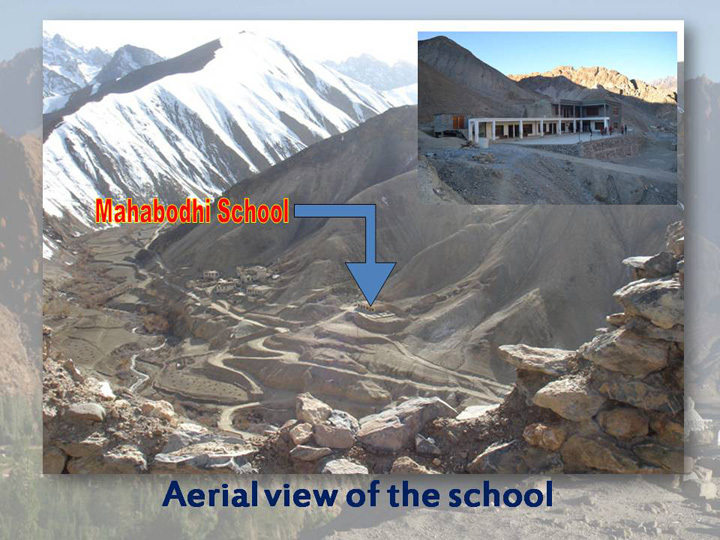 Mahabodhi Bodhkharbu is yet another sister school of Mahabodhi Residential School around 170 KM from Leh and was opened in 2004. 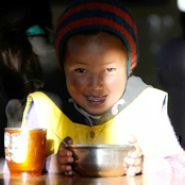 Presently there are around 150 students along with 11 teaching and 2 non-teaching staff. 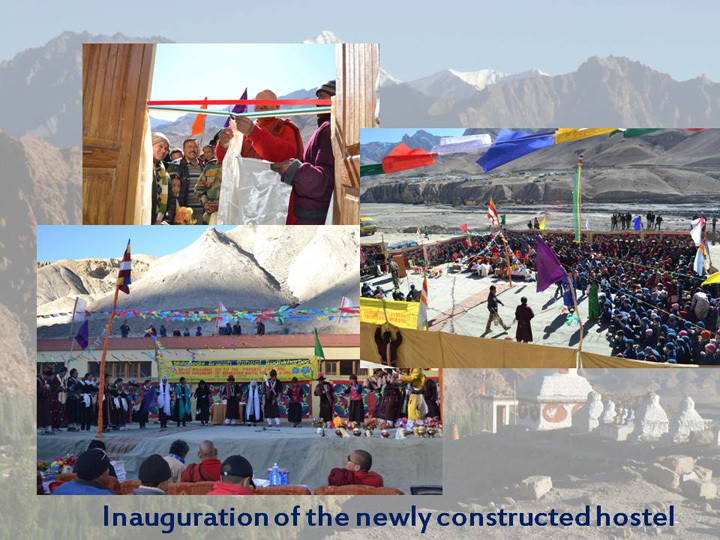 There is a residential hostel which currently houses 17 students from remote villages like Hinaskut, Kanji, Kundik, FotolsLok and Kukso here as well. The school currently provides education only up to middle school level. However in the near future, it will be upgraded to higher classes, possibly up to the 8th grade. Students who complete their education here will then move to the main school for continuation of their secondary school education.